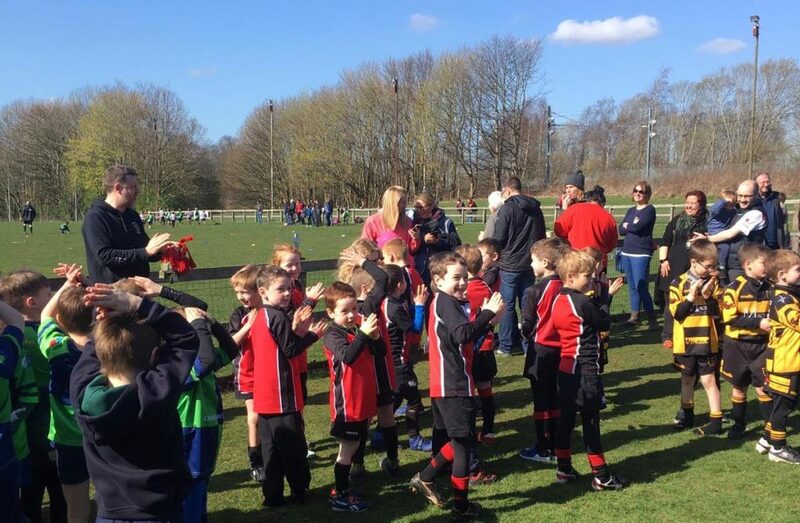 This season’s Wee Reds Micros’ Tournament was held at Mains Park on Sunday in blazing sunshine. The visitors were from Boroughmuir and East Kilbride. Numbers were down on the usual, with it being Mother’s Day, however those who turned out had a brilliant day playing rugby in the sunshine and all left with big smiles. A huge thanks to all who helped out, especially in the Wee Reds Cafe. It’s much appreciated, both by players and spectators and it raises money to help support youth rugby – thanks.